* Telehealth services are currently exempt from private health insurance rebates, however this is likely to change in early-mid 2019. Department of Veterans Affairs eligible cardholders can claim - there may be a gap payment. Option A allows you to securely upload your Personal Health Information (PHI) anytime, anywhere. You will complete online forms that help us to best answer your query. We’ll review the information you’ve supplied and give you a written report, provisional diagnosis and suggested next steps to best resolve your oral health concern within 2 business days of receiving the completed PHI information and forms. NB: e-prescriptions and medical certificates cannot be provided with this type of consult. 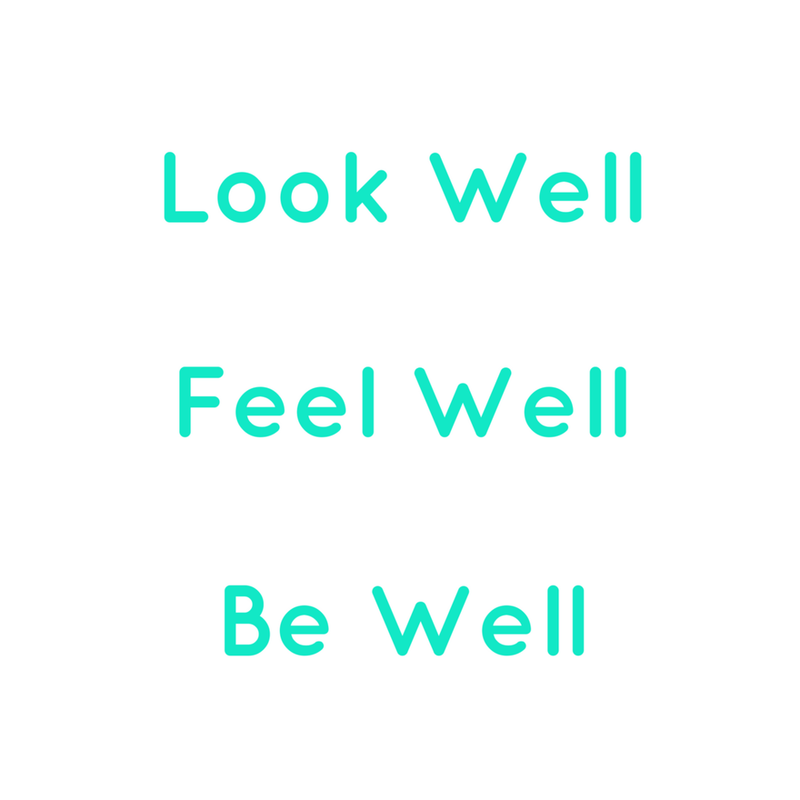 Please choose the Face Forward or Full Face Consult option if you believe you will need prescription medication of any kind, or a certificate for your problem. Option B gives you ALL of option A PLUS a 20 minute online video consult with one of our dentists at a scheduled time. Troubleshoot your burning oral health questions in real time with an Australian-registered dentist. e-Prescriptions and medical certificates can be provided where indicated with this service. It also gives you access to diagnostic test referrals such as x-ray radiographs and sleep studies if needed. NB: current radiographs (x-rays) will greatly improve the value of this service. A referral to get these from your nearest radiography clinic and bulk-billed via Medicare (some exceptions apply) can be provided prior to your scheduled video consult. The full range of consult extras are available for additional fees, including medical certificates. See below. Option C gives you ALL of option B PLUS a provisional treatment estimate and extended follow up care included. NB: Medical certificates and printed and posted reports are extra. See below. All written reports from consults will be emailed to the address provided. For an additional printed reported posted with Australia post, please provide us with the best postage address for you to receive this report. We can produce a valid medical certificate if needed and justified for your current oral health condition. You must be experiencing an oral health complaint that is preventing you from going about your normal daily activities to be eligible for this certificate. 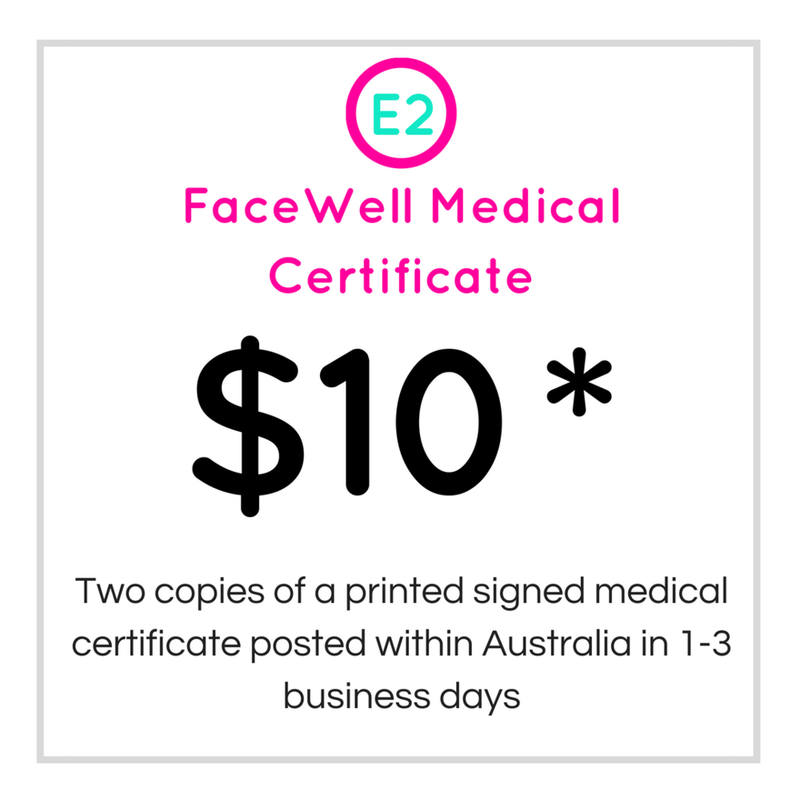 NB: only available with a Face or Full Face Consult. Following a Forward or Face Consult, we can generate a provisional, estimated treatment plan. This includes possible item numbers that may be used and be claimable with your private health fund. This can help you understand possible treatment required and outline potential costs and DVA or health fund savings prior to starting any treatment with a dentist. NB: this extra is included in the Full Face Consult. NB: these quotes are indicative only, using the Australian Dental Association 2017 private practice dental item code survey median prices. Final treatment plans and estimates will be generated by the dentist who undertakes any physical dental work for you. For complex situations or for complete peace-of-mind, schedule a 10 min follow-up video-consult up to 14 business days after the initial Face Consult PLUS get extended online chat access to a dentist for 20 days (from the date of the initial consult, maximum chat time 1 hour total). This option must be purchased at the same time as the initial Face Consult. NB: not available as an extra with Forward Consults.